One thing that kept me from vlogging regularly is the frustration that I get with my videos from my cellphone. 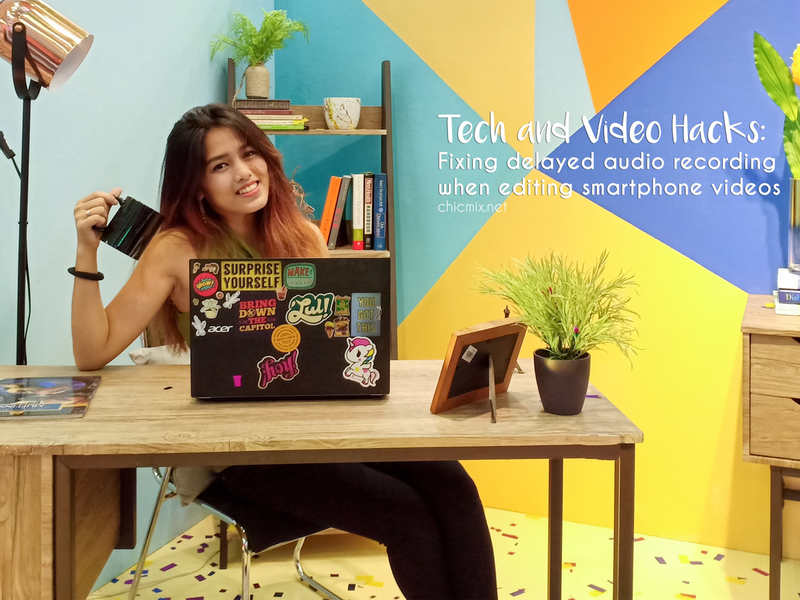 I normally use an iphone and Adobe Premiere Pro CC 2014 for editing and before, I did not really have much problems but when I switched to an android phone, Oppo F1s for vlogging, I always had a bit of lag or delay with my audio. 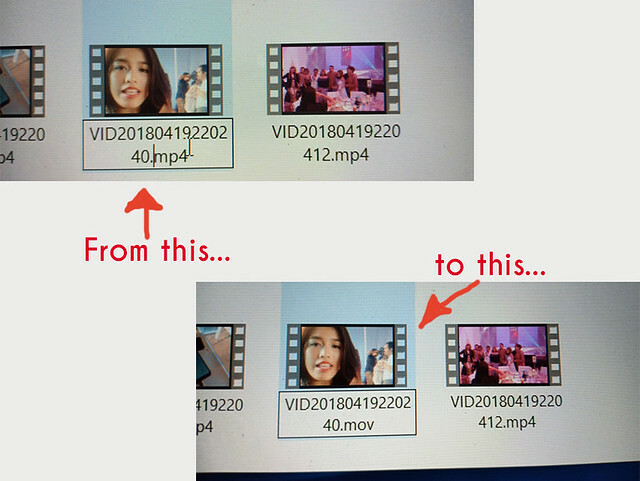 Which is weird because in the phone the video looks okay, but when I transfer it in the computer or editor there is some serious audio delay that drives me crazy. Yung clip na nauuna yung video tapos nalalate yung audio. Ganun. At first I tried fixing the bitrate of my audio output or export, but the same thing still happens. One time I really wanted to make a vlog so I resorted to painstakingly adjusting the sound with the clip. On every single frame. And it is so frustrating! So this is what I learned when I tried to edit a vlog last night and how I fixed the Audio Lag issue. .mp4 is UNSTABLE. Especially on Adobe Premiere Pro. 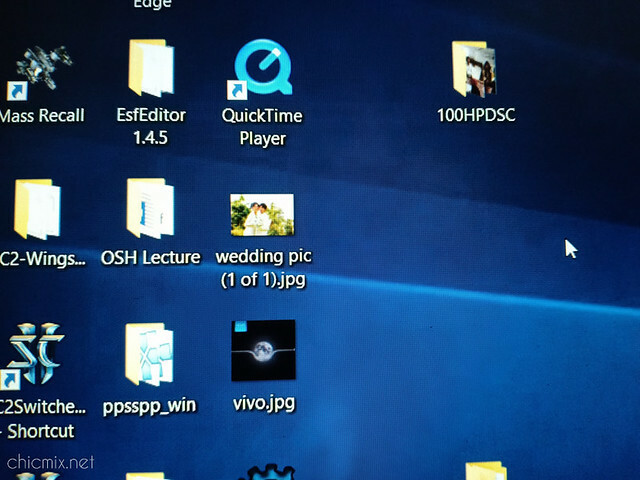 Download Quicktime Player for your laptop/computer. If you have a Mac, proceed to the next step. After installing Quicktime Player, create a copy of your original video clip. Then rename your video clip, by changing the video format from .mp4 to .mov and try it out on your editor. If it doesn't work change the video format to .dif instead. And there you go. Smooth sailing videos without the audio lag! I got the idea to do this by searching on google. But the two different file formats are written in different forums, and I just collated the information on fixing audio lag when using a video editing software. This is what worked for me and I hope it works for you too! Hope this helps you on your next venture to being a vlogger, or when you are editing your next big video! And please do visit my vlog at www.youtube.com/jellynicole0218 or search for Nicole Paler on Youtube if you want more tech and beauty videos!